Welcome back to another income report for Full-Time Job From Home. Today we will cover October 2018 income. If you’ve missed previous reports, you can see all of my blog income reports here. As always a few things to cover before we jump into the report. First, I started this blog in December of 2013, and it took me quite a while to make a decent income with this blog. Getting traffic and making money with a blog takes time. If you have any interest in starting a blog, I highly recommend you get started right away. Just know that a full-time income isn’t going to happen overnight. If you’re interested in blogging, make sure to check out My Review of Wealthy Affiliate. 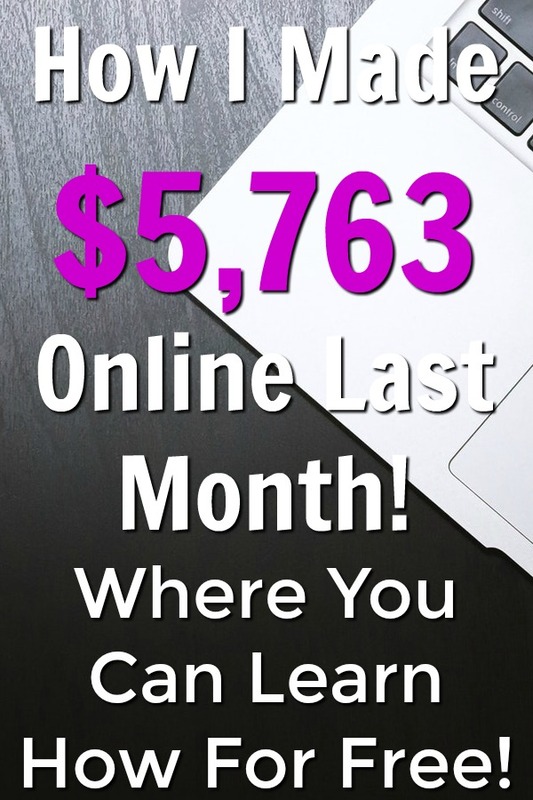 It’s the blogging course and community that I joined and learned how to make money with a website, and in 2018 I made over $83,000 online blogging! Second, you’ll see some sites on here that I consider “extra income” sites. They are all legitimate, and I use them but don’t expect to earn $100s each month when your not referring friends. I highly recommend all of the sites on this blog income report, but incomes are inflated due to having a blog that lets me refer a lot of people. Now that we have that out of the way let’s get started with this October blog income report! Most of my income comes from affiliate marketing, and in my opinion, it’s the best way to monetize your blog. Below is the breakdown of the different sites/programs that I promote and how much I made from each. I’ve left links to full reviews of the sites and a brief description of what the site is. Feel free to leave comments below if you have questions about a particular site. September was a really good month, I was $.97 short of making $7,000, but in October income went down. I did do some switching of what I was promoting heavily in this time frame, and my earnings did take a hit. With that being said, the new approach is more long term and should give me a really good base income each month. I know that my income will go back up the next two months to finish out the year because of the Holiday season and some Black Friday deals that I’ll be promoting. Overall October was an okay month, and I’m excited to see what my income will look like over the next few months! I hope you enjoyed this blog income report; the thing is you could be making a full-time income online with a blog too. There really is no secret, learn how to create content and put in the work to make it happen. It won’t happen overnight but it’s very passive, so any work you do now will keep paying off years down the road. If you’d like to see where I learned how to make money online, check out my Wealthy Affiliate Review! Wealthy Affiliate is the blogging training and community that I joined in 2013 and is where I learned how to make money online. The best part about WA is they let you try for free. You’ll get access to 10 free lessons, a free website, and a community of 1,000s of bloggers ready to help! If you have any interest, sign up for a free Wealthy Affiliate account to see if it’s right for you! 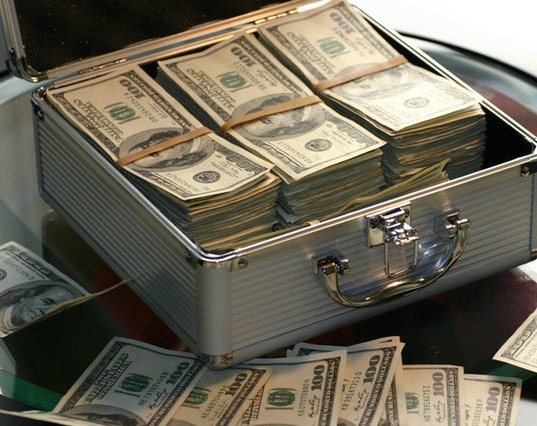 15 Legitimate Ways To Make Extra Money Online That Paid Me $2,209.39! My #1 Recommendation To Earning A Full-Time Income Online!